Mt. Zion Memorial Fund: Where is the Love for Willie Love? Where is the Love for Willie Love? 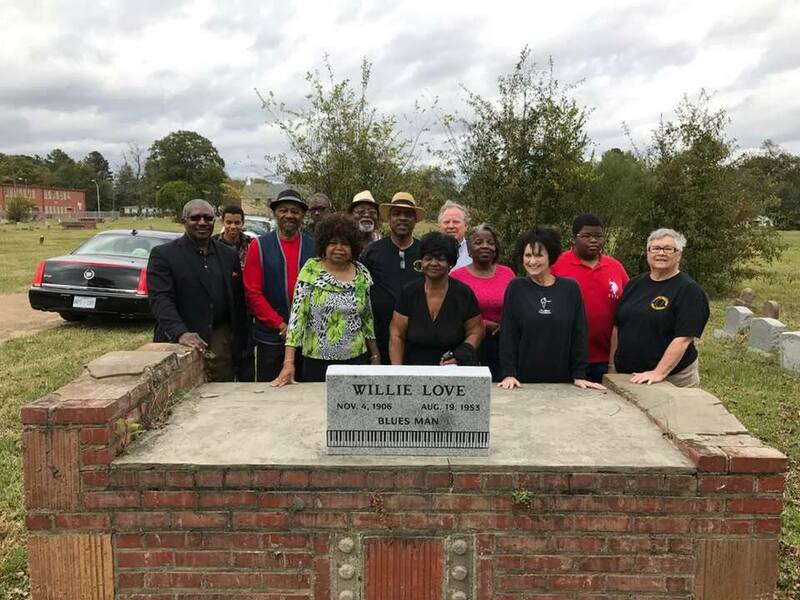 The Jackson Advocate reported that a "headstone [would] be seated at the gravesite of Mr. Willie Love, Jr., on November 18, 2017 in the Elmwood Cemetery, located at 2002-2215 Decatur Street, Jackson, MS."
Yet, no marker sits at the gravesite of Willie Love, wherever that is exactly, as the location of his grave was never discovered. So, many questions remain. Why not take the time to follow the procedure established by the Mt. Zion Memorial Fund in the 1990s? Why not graciously purchase a larger, heavier marker that will not get stolen from the urban cemetery if the cheap footers are so prone to theft? Why not graciously donate more for a stone that does live up to all the rhetoric and flowery language in the president's statement? Why not visit the Amistad Archives in New Orleans and search through the records of the funeral home that buried Willie Love in the 1950s to actually find out where he is buried? One answer is that a photograph was all that was wanted and no one cared enough to find his grave or any family and mark his grave properly. A photograph shows a tiny stone sitting on a brick structure with several people standing around it, but the marker is not there either. A celebration was later held at a music venue. For what I'm not quite sure. From what I understand the grave marker sits in someone's garage--NOT ON HIS GRAVE! 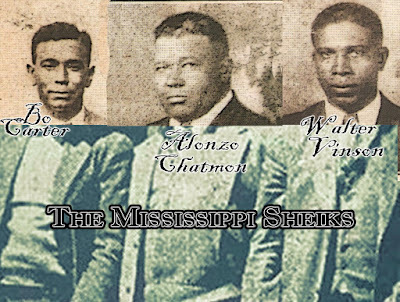 Maybe you can get some facts and information, contact the Central Mississippi Blues Society at 601-613-7377. THIS WEEK on BLUES UNLIMITED! Charley Patton: A Look Under The Mask!